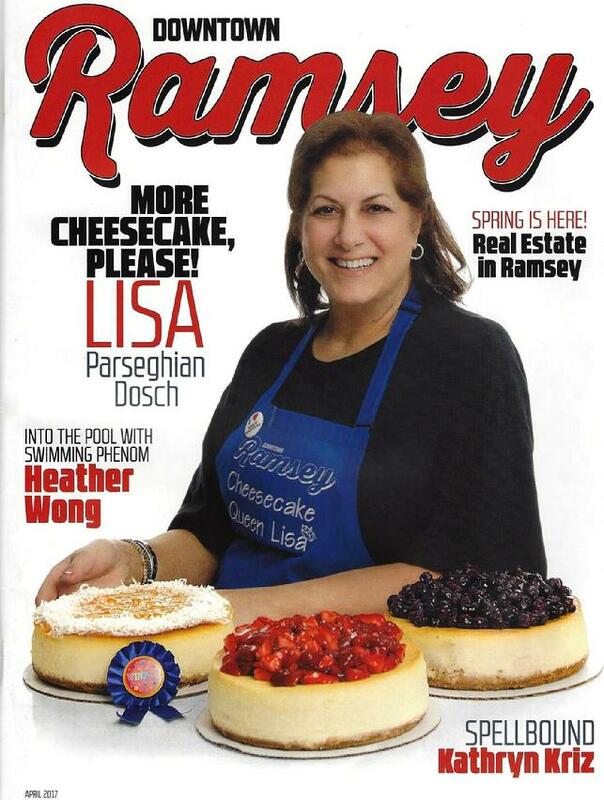 for winning at the 2018 best cheesecake in New Jersey contest. 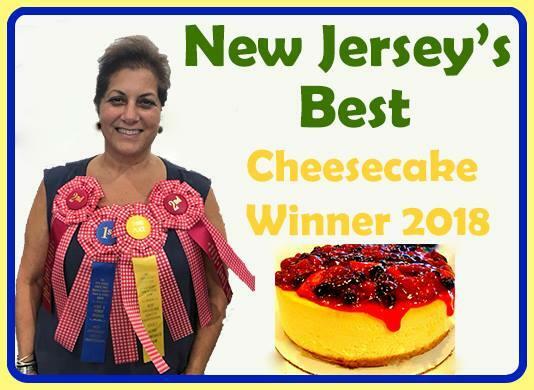 "I am thrilled to announce that once again I have one the best cheesecake in New Jersey 2017. First place for the plain, first place for plain with the strawberry topping and first place for flavor which was pineapple coconut. I want to thank all of you who have supported me through these years. I do this for all of you." 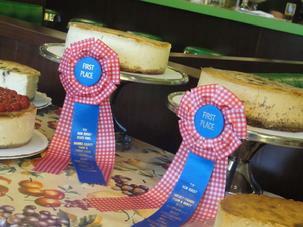 In 2013, 2014, 2015 and this year 2016 Lisa has continued to challenge herself and has won an additional 11 blue ribbons. 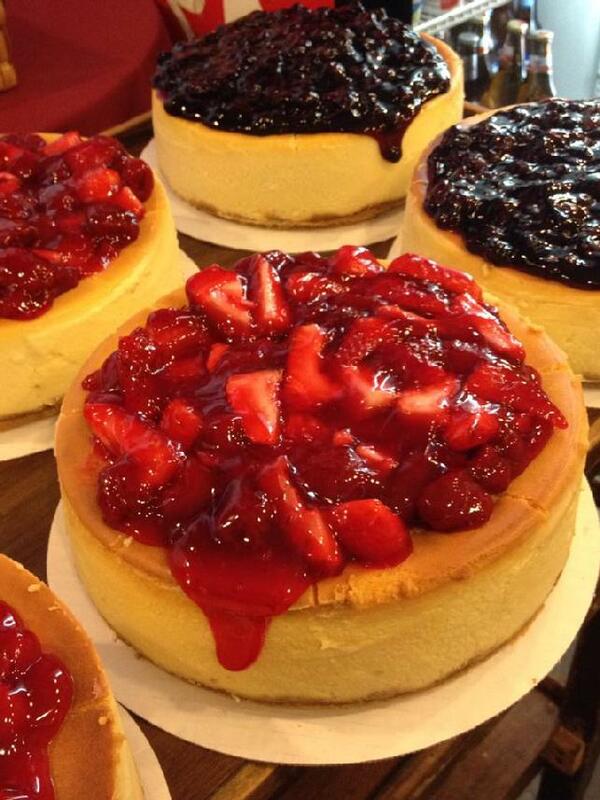 Her other flavors that have all won 1st place are; her Plain has won first place every year, Blueberry, Coconut, Coquito, Key Lime, Espresso, Wild Berry, Mixed Berry and Pumpkin. 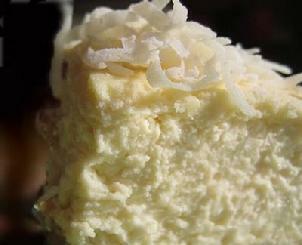 The West Gate Restaurant and Lounge is also known for their famous omelettes, burgers and more. Serving breakfast, lunch and dinner at all times daily. The West Gate Lounge has featured fine dancing and music with live Salsa music every Saturday. We feature Grammy award winning bands, and bands from all around the world. Our entertainment is the finest Salsa music. The crowd is a mature crowd that is here because they love the music and they love to dance. “We have customers that have been coming here dancing for over 30 years. You have dancers from beginners to the professionals.” Once a month they change up the music and do a disco night featuring the 70’s disco tribute band, Dancin’ Machine. Full of high energy you can’t help but to dance all night. If you’d like to suggest a flavor she would love to hear it. 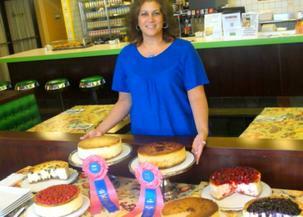 The West Gate Restaurant and Lounge is located at the West Gate Inn Nyack on Route 59 in Nyack. Her family owns and operates the hotel, restaurant and lounge. “This past Labor Day we just celebrated our 51th anniversary. They are a landmark in Rockland County and have been serving the community and the tourism industry for such a long time. It was built by her father, Masis Parseghian and is run by her two brothers Gregory and Jimmy Parseghian and her sister Donna Maccaro and herself. This is my home away from home. When anyone comes in I feel like they are coming in my home. 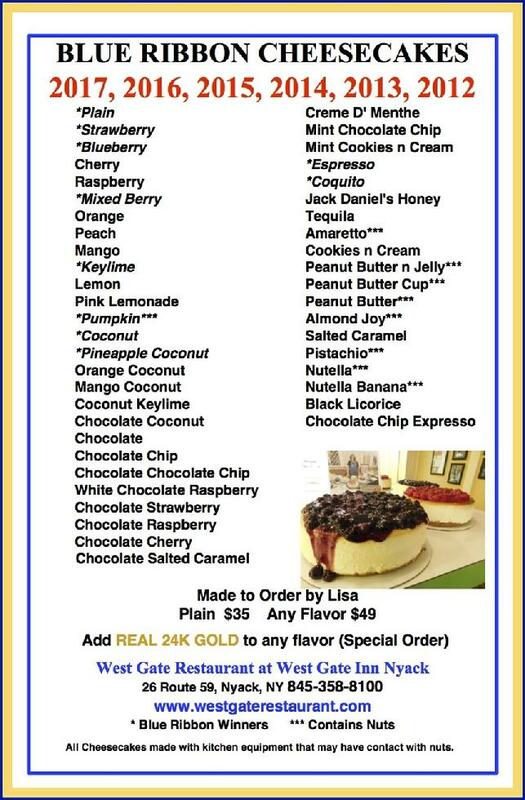 For a full list of flavors and more information you can visit www.westgaterestaurant.com or to order one you can call 845-358-8100 or just stop in.